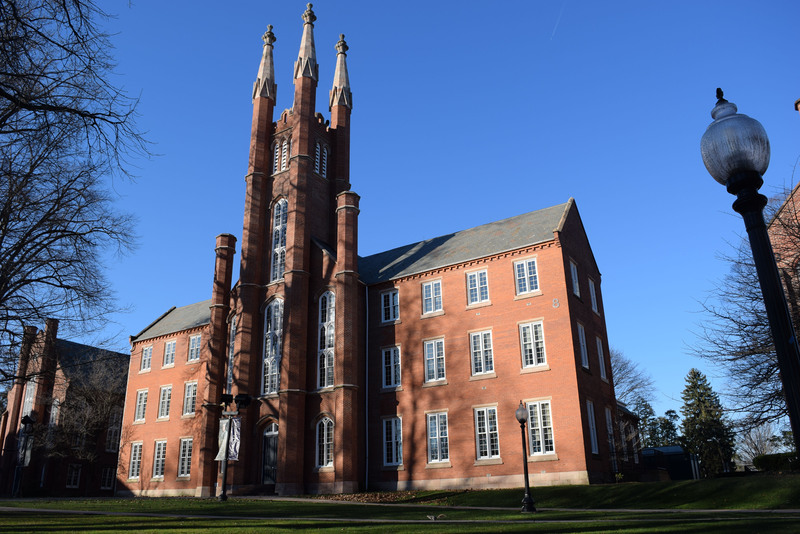 Revitalizing the historic beauty of the north building in F&M’s Old Main complex included specifications for extensive masonry restoration, including brick replacement and repointing of the original brick walls. 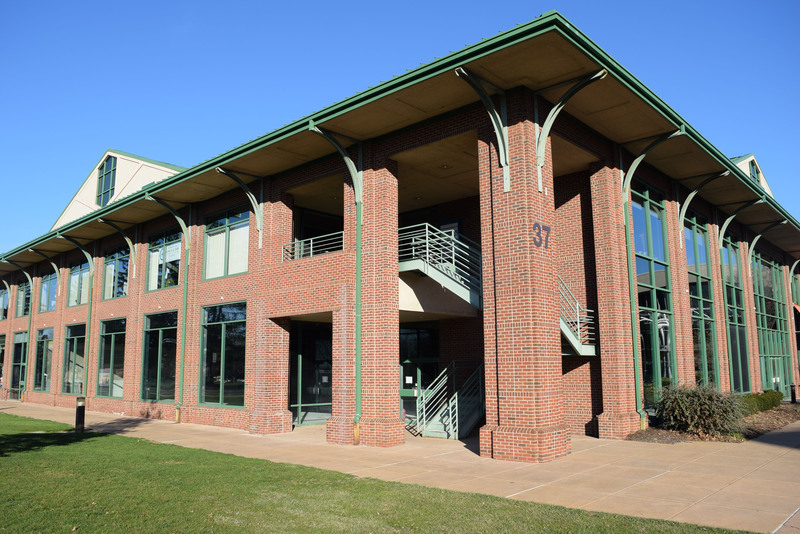 Located on F&M’s north campus, College Square features the College Alumni Programs and Development Office suites, which we designed to provide a full range of services for staff and visitors. This included reinforcing the floor structure under the file room to accommodate excessive file capacity. Glass panels in the office walls allow natural light to reach interior offices, walls opened around the west fire stairs make the stair connection to the second floor more visible and appealing, and a brick façade beautifully masks the removal of a former pedestrian bridge. 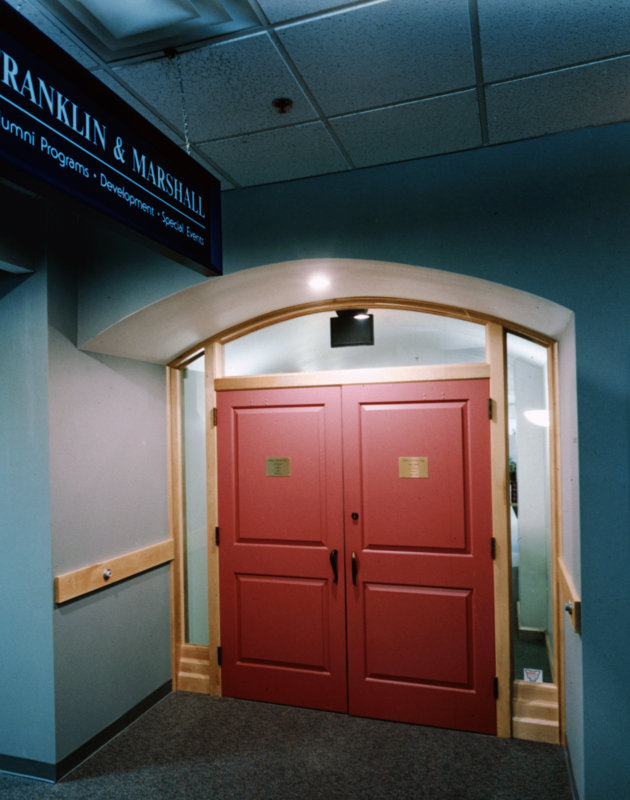 Brightly colored raised panel wood doors greet visitors to the second-floor main entrance of the Alumni Programs and Development Office. 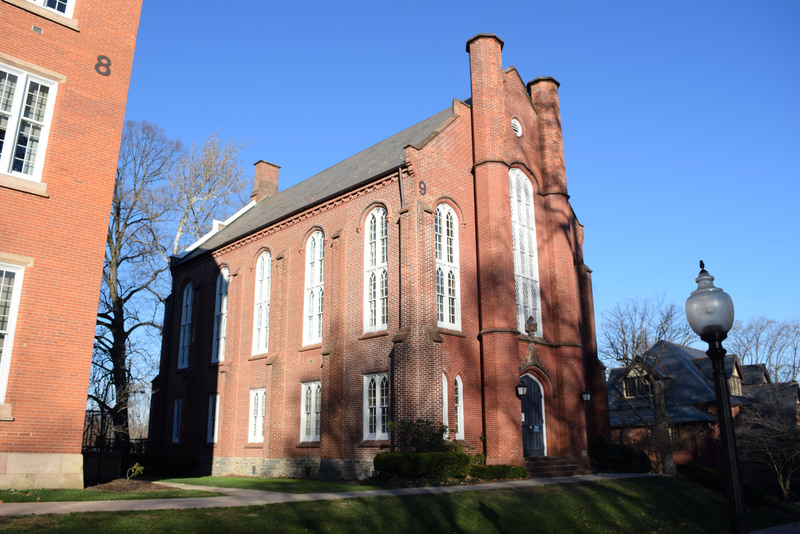 We created an arched opening reminiscent of the historic campus buildings at F&M and introduced natural wood trim to differentiate this entrance from the other aluminum and glass entrances in the building. 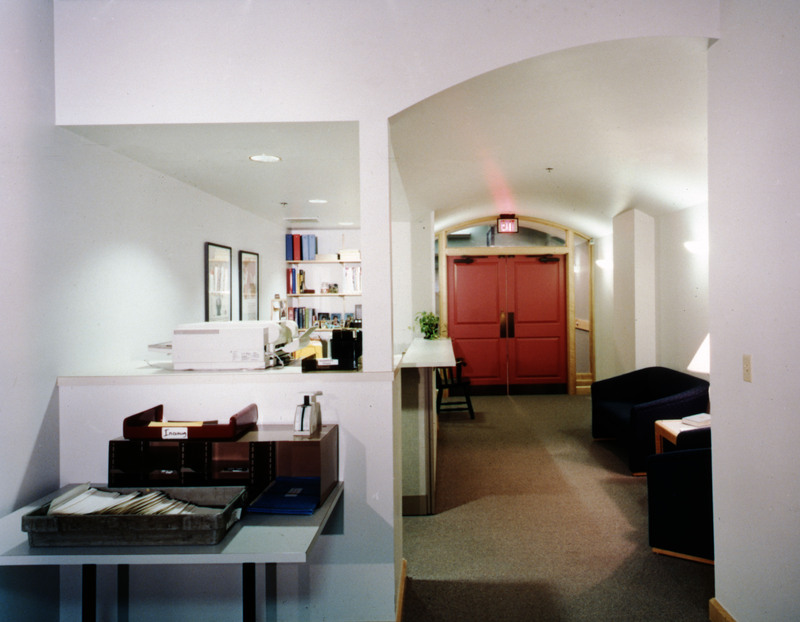 With a visually interesting barrel vault ceiling, guests to the reception area of the Alumni Programs and Development Office suites enjoy a comfortable, residential style waiting area.